Build a real-time chat application that tracks the gps coordinates of its users. The GPS coordinates are then used to build custom map markers (similar to snapchat). 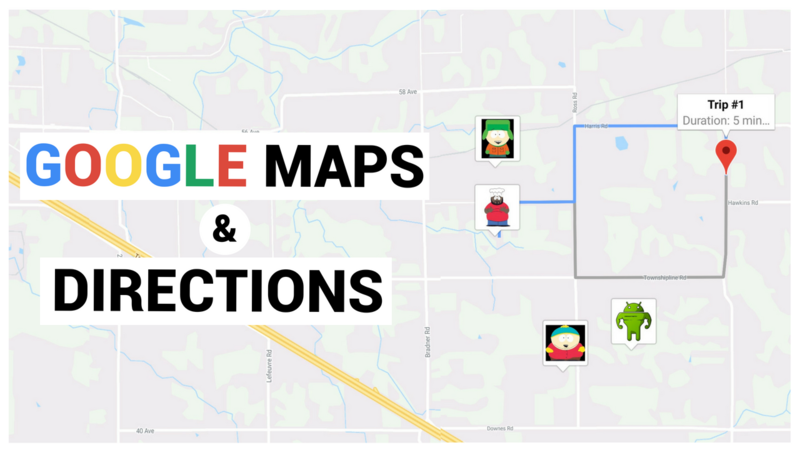 Everything involved in enabling the google maps sdk and google directions API in your android projects. Getting GPS coordinates of users and saving them in a database. Build a runnable that retrieves the gps coordinates of all users in a chatroom every 4 seconds. Those GPS coordinates are retrieved from the database.